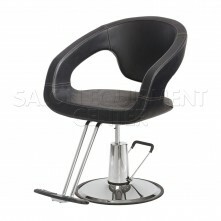 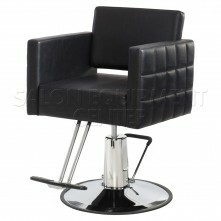 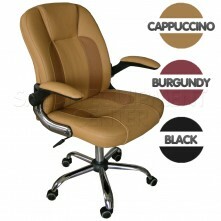 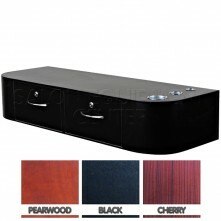 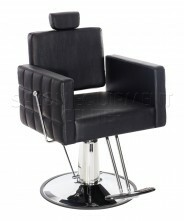 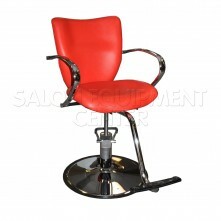 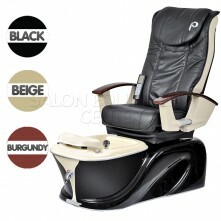 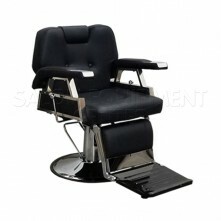 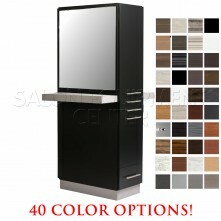 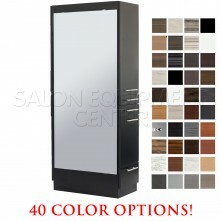 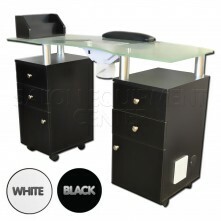 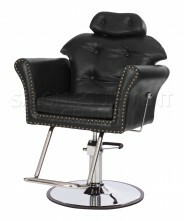 We offer premium quality salon equipment and furniture for professional hair, beauty, nail, spa or barber salons. 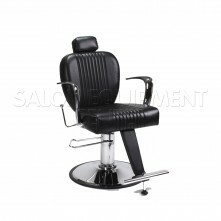 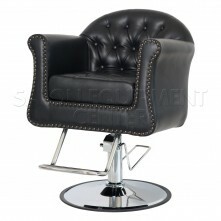 Our wide selection of barber chairs, styling stations, styling chairs, manicure tables, shampoo units and various salon equipment is offered at low wholesale prices and backed up with a three to five years factory guarantee. 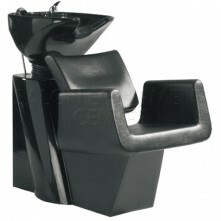 The hydraulic pumps built into our barber and styling chairs are super heavy duty and can support up to 700lbs! 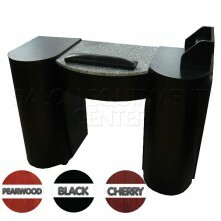 All of our products are made from top of the line premium grade materials and are backed up with a factory guarantee. 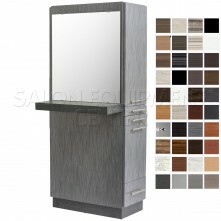 The Japanese engineering and technology integrated into our salon equipment and furniture will keep your salon looking like new for years to come!